For your Buffalo Bills game event we will pick you and your group up as early as 9:00 am to take you in to the stadium. Your package includes VIP parking. .
For your Buffalo Sabres game event we will pick you and your group up to take you in to the Arena. Your package includes VIP parking. Enjoy a night out on the town or a trip over the border to experience the Canadian night life!!! 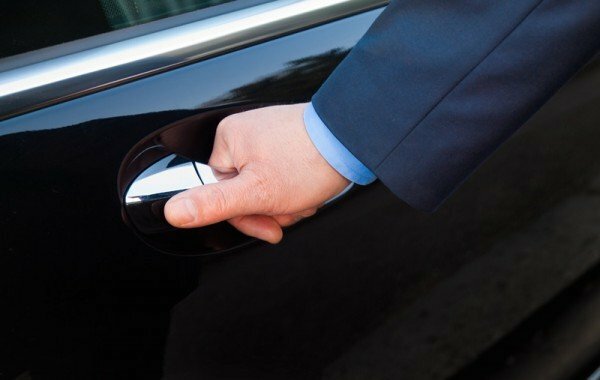 Zoladz Executive Transportation can accommodate from 1 to 42 passengers in any one vehicle and larger groups with the use of multiple vehicles from our fleet.